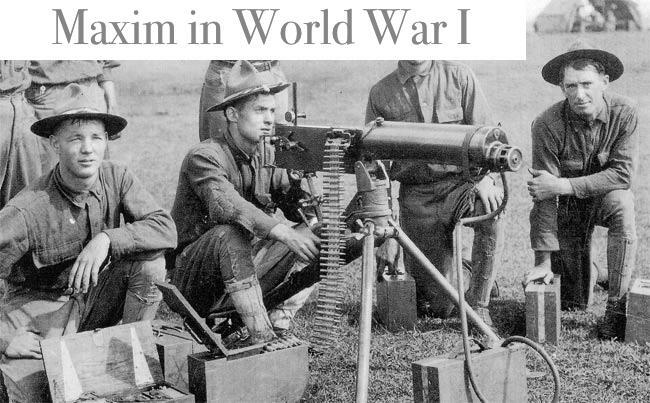 The machine gun was not a new weapon in World War I. In 1861 Richard Jordan Gatling, a dentist from North Carolina, produced an effective machine gun that he called the Gatling Gun. 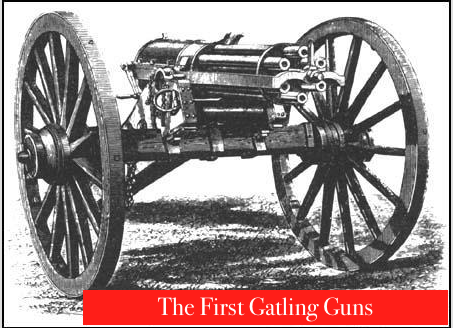 The Gatling Gun consisted of six barrels mounted in a revolving frame. The United States Army purchased these guns in 1865 and over the next few years most major armies in Europe purchased the gun. In 1879 the Gardner Machine Gun was came out. It was an innovation on the Gatling Gun. 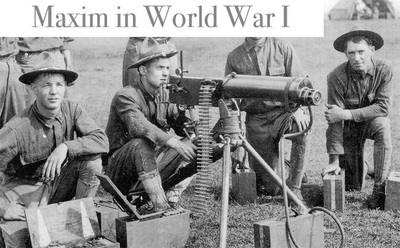 The Gardner Machine Gun could fire 10,000 rounds in 27 minutes. 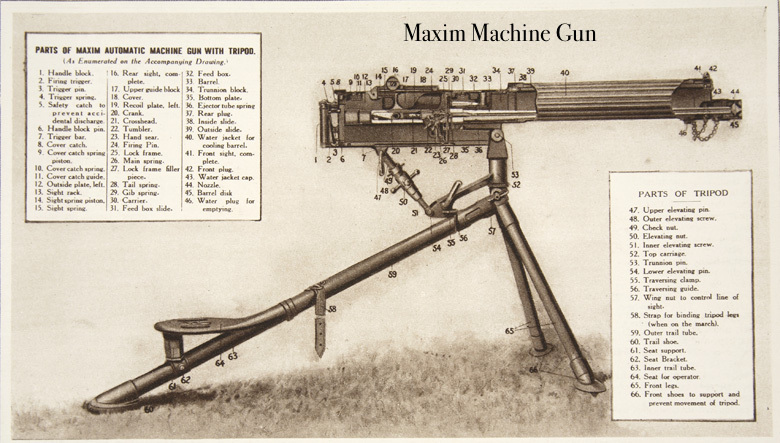 In 1884, an American named Hiram Maxim invented the Maxim Machine Gun. Maxim used the energy of each bullet's recoil force to eject the spent cartridge and insert the next bullet. 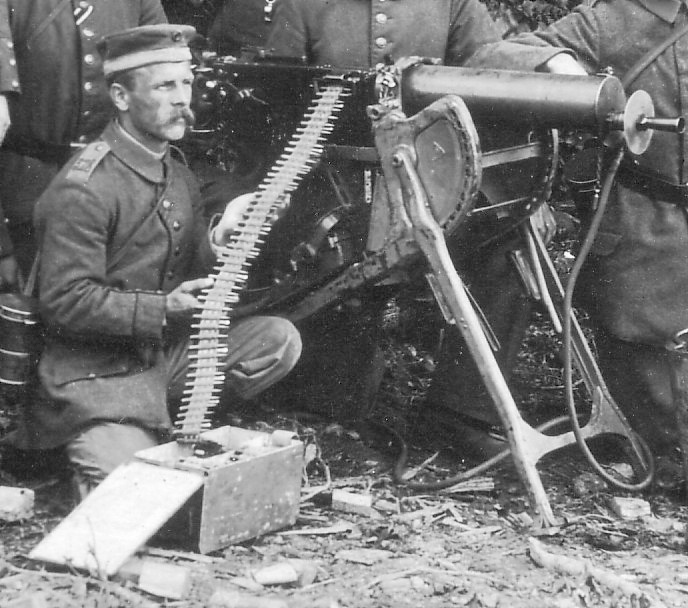 The Maxim Machine-Gun would therefore fire until the entire belt of bullets was used up. Trials showed that the machine-gun could fire 500 rounds per minute and therefore had the firepower of about 100 rifles. 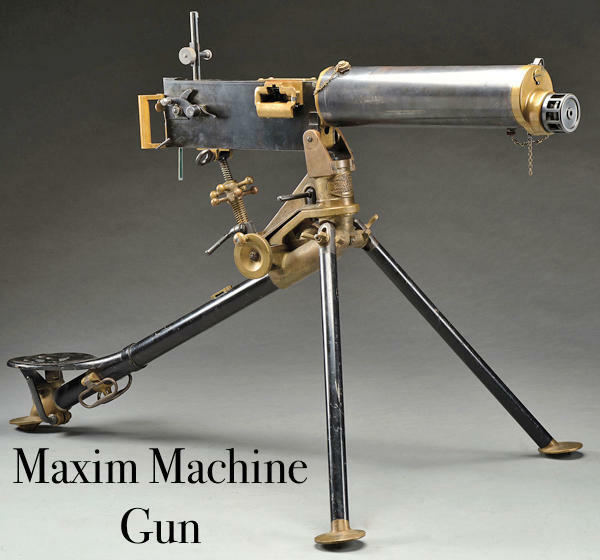 The success of the Maxim Machine-Gun inspired other inventors. The German Army's Maschinengewehr and the Russian Pulemyot Maxima were both based on Maxim's invention. John Moses Browning produced his first machine-gun in 1890. In 1895, the Browning Machine Gun was adopted by the US Navy. 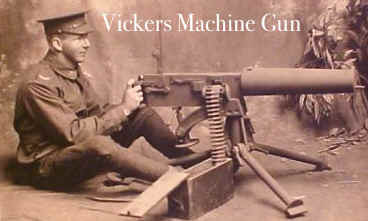 By the outbreak of the First World War, the British Army had adopted the Vickers Machine Gun. Fitted with interrupter gear, the Vickers was also standard issue on all British and French aircraft after 1916. 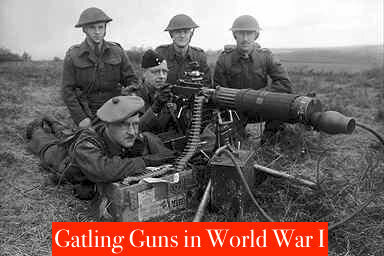 During the war the British also used the Lewis Machine Gun. 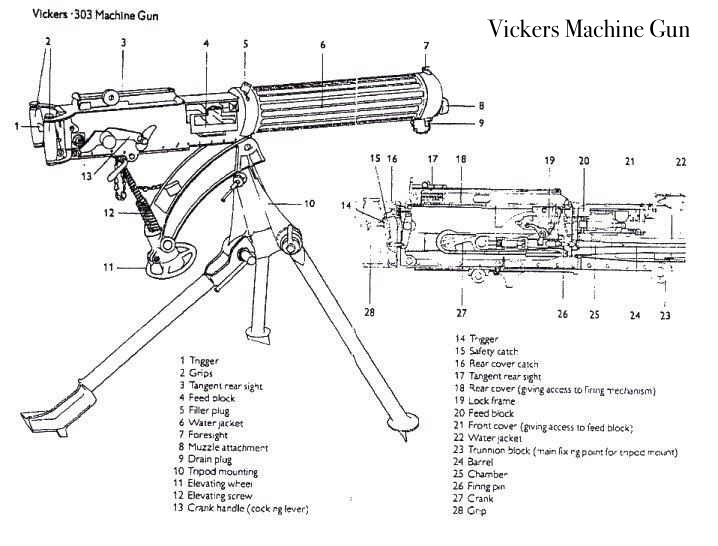 Easier to produce and far lighter than the Vickers, it was used by soldiers on the Western Front and on armored cars and aircraft. Click on each image to see the pictures of machine guns used in World War I and diagrams describing how they worked.